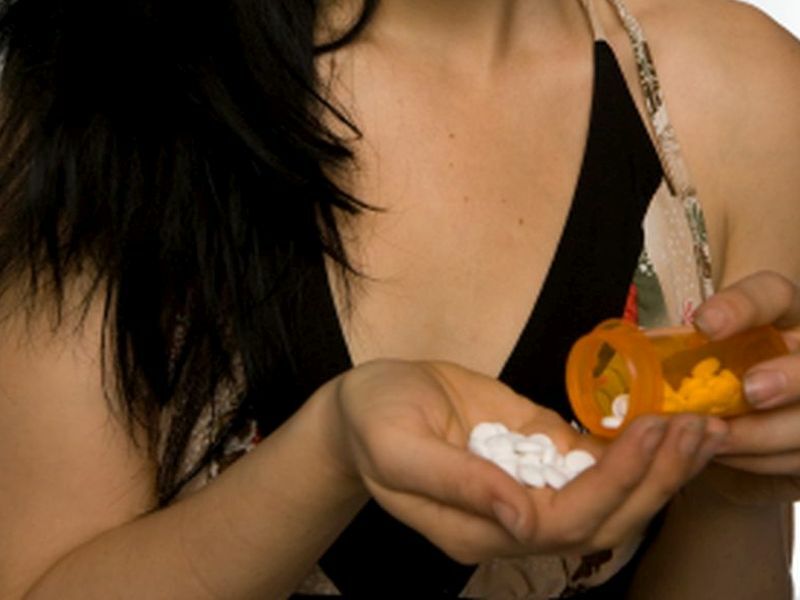 Needed measures include tighter prescription practices, greater access to treatment, physician-patient education and research into alternatives to addictive painkillers, according to a new report released Thursday from the National Academies of Sciences, Engineering, and Medicine. The report's assessment "is a reassuring development, but long overdue," said Dr. Harshal Kirane, director of addiction services at Staten Island University Hospital, in New York City. "While public awareness of the opioid epidemic is growing, the mobilization of an effective infrastructure to adequately address the burden of illness still lags far behind," Kirane said. This report provides a road map for future action from local agencies up to national leadership, he pointed out, but he wondered who will get on board. The panel that penned the report acknowledged the solution could be a long time in coming. The report authors "wanted to convey a clear message about the magnitude of the challenge. This epidemic took nearly two decades to develop, and it will take years to unravel," said Richard Bonnie, chair of the committee that wrote the report. "This report provides an action plan directed particularly at the health professions and government agencies responsible for regulating them," said Bonnie, director of the University of Virginia's Institute of Law, Psychiatry, and Public Policy. More than 2 million people in the United States are addicted to prescription painkillers, and almost 600,000 are hooked on heroin, according to the report. Dr. Scott Krakower is assistant unit chief of psychiatry at Zucker Hillside Hospital, in Glen Oaks, N.Y. Reviewing the new report, he said, "It is important to address this epidemic 'head-on' by improving public awareness, educating more practitioners about this disorder and chronic pain, establishing more oversight of development of these medications, and building more resources for the public to get evidence-based treatment for these conditions." Regulations intended to restrict illicit use of painkillers may have inadvertently boosted heroin use, because it's cheaper and more obtainable than painkillers such as OxyContin (oxycodone) and Vicodin (hydrocodone). "Many people who otherwise would have been using prescription opioids have transitioned to heroin use," the report noted. Bonnie pointed out that "the broad reach of the epidemic has blurred the formerly distinct social boundary between prescribed opioids and illegally manufactured ones, such as heroin." Noting that overdose deaths from illicit opioids -- including heroin and fentanyl -- nearly tripled between 2011 and 2015, the report said that preventing drug-related fatalities should become a public health priority. That means improving access to the medication naloxone, which blocks or reverses the effects of opioids, the authors said. They also recommend boosting access to safe injection equipment, to lessen transmission of HIV and hepatitis C.
Expanded treatment for opioid use disorder. The U.S. Substance Abuse and Mental Health Services Administration and other federal agencies should help states provide "universal access" to proven treatment in places like hospitals, criminal justice settings and substance-use treatment centers. Mandatory pain-related education for anyone who delivers care to people with pain. Doctors and pharmacists should be taught to recognize and counsel opioid users who appear at risk for addiction or overdose. Prescribers also need basic training in treatment of opioid use disorders. Completion of a U.S. Food and Drug Administration review on the safety and effectiveness of all approved opioids. Development of an education program to raise awareness among patients with pain and the general public. Expansion of "take-back drug days" to include any pharmacy on any day, not just occasional take-back events. Addressing insurance companies, the report also recommended that insurers find ways to reimburse cost-effective pain management, including drug and non-drug treatments. The committee also cited many avenues for future research. In particular, it said drug makers and government agencies should fund research into the nature of pain and opioid use disorder, and invest in new non-addictive pain treatments. The National Academies of Sciences, Engineering, and Medicine is a nonprofit that advises the federal government on solutions to complex public health problems.